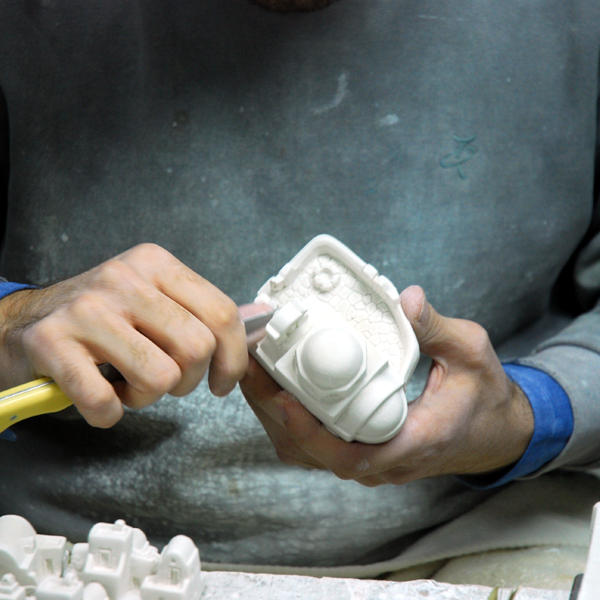 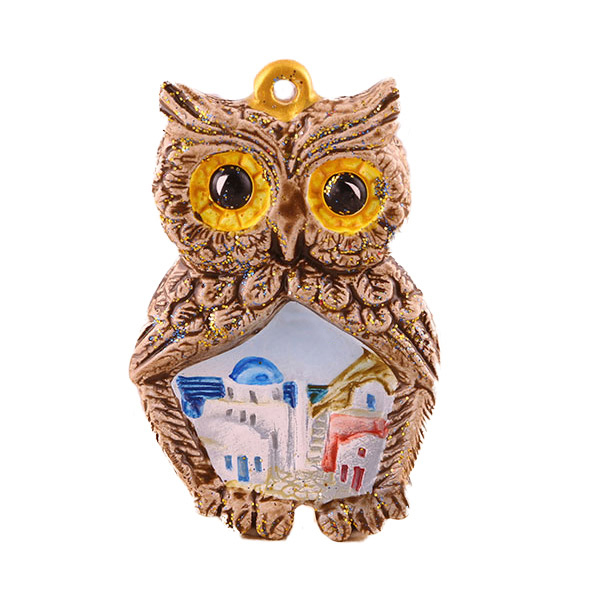 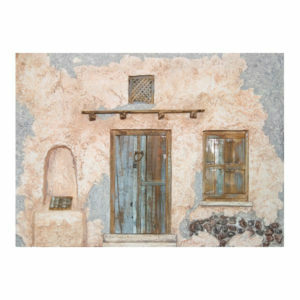 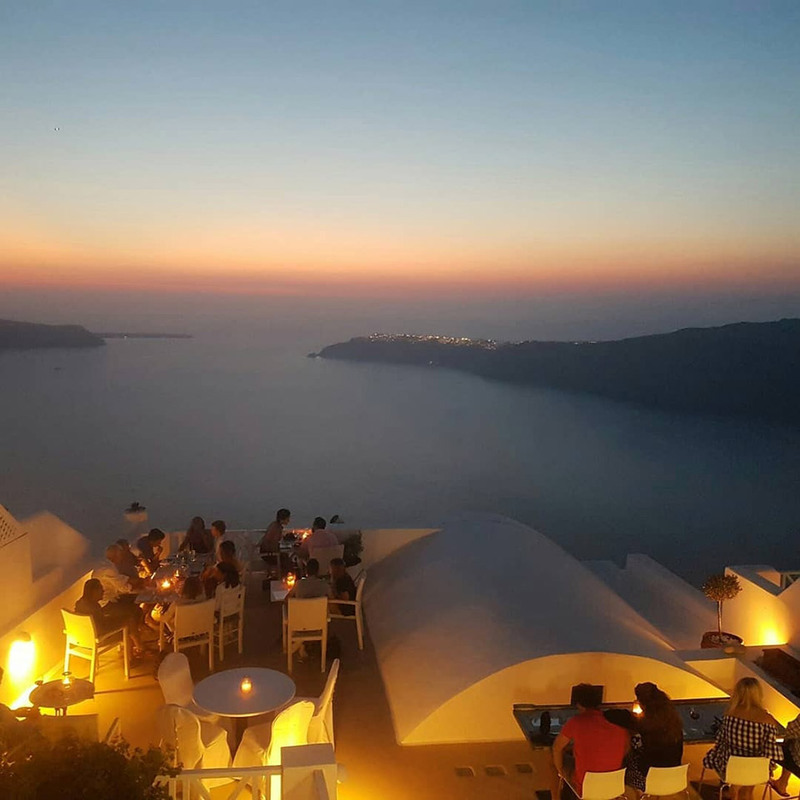 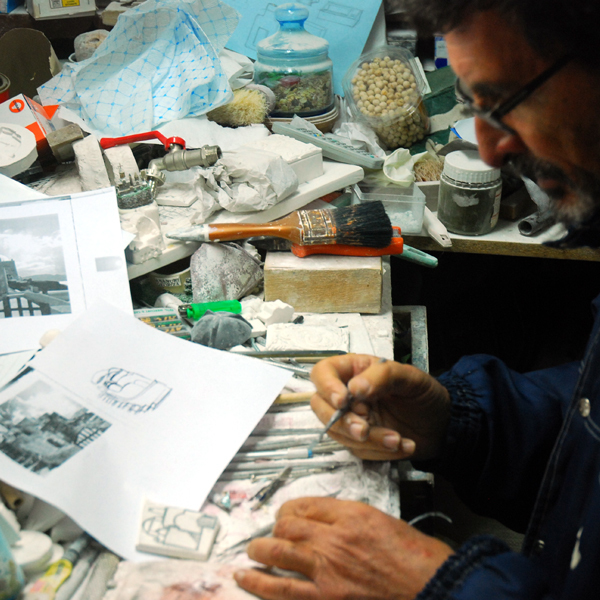 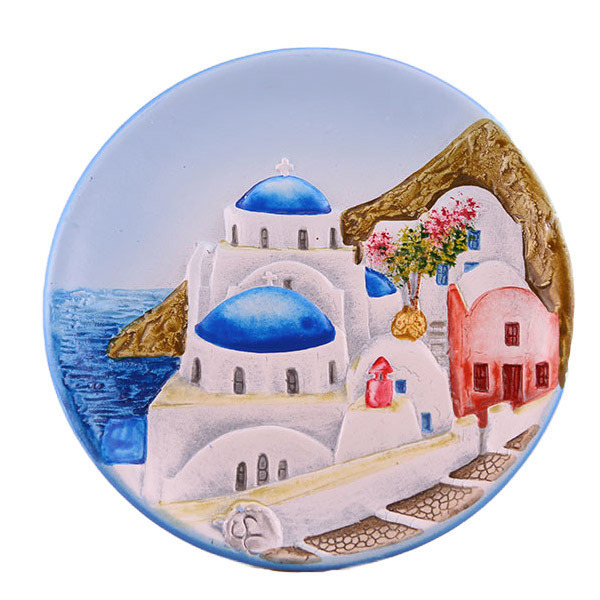 Made of clay and hand-drawn by a Santorini family business. 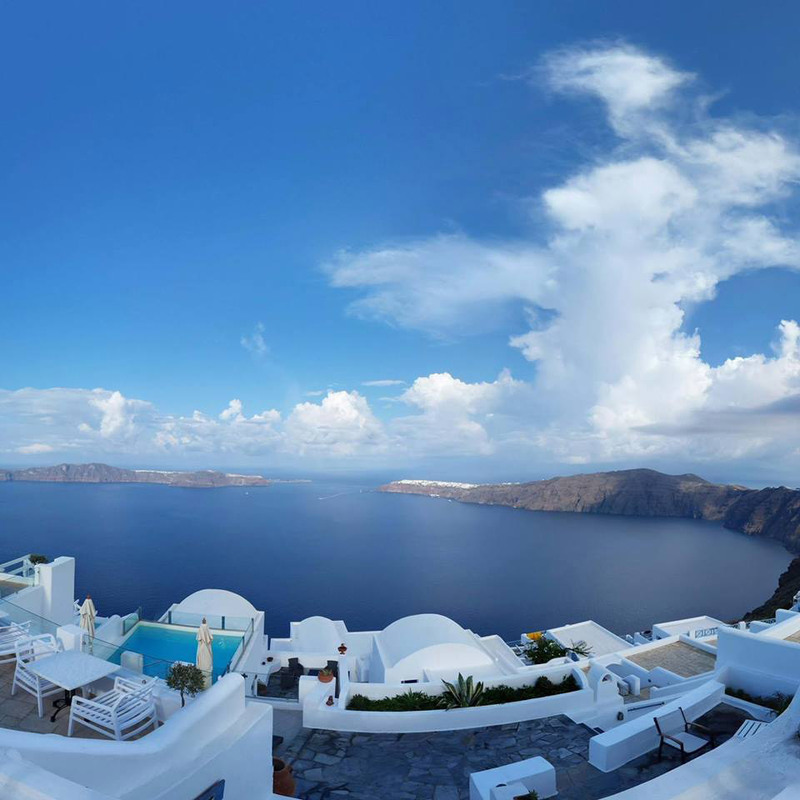 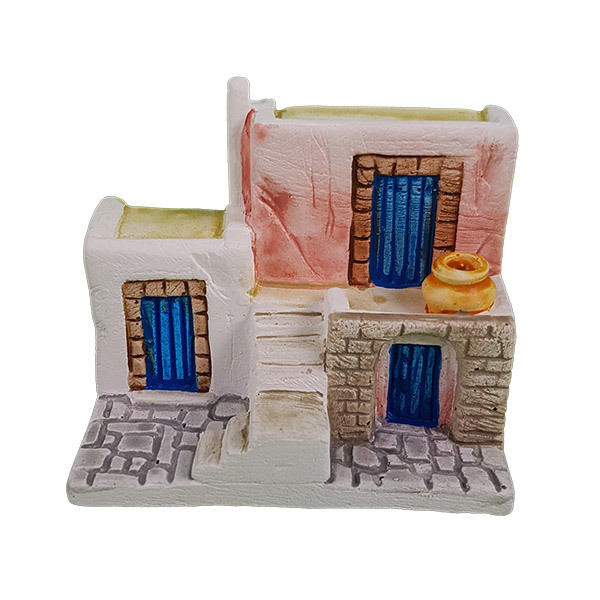 Perfect for a tailormade wedding favour or special occasion gift from Santorini. 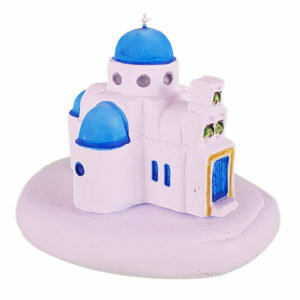 Information of your choice such as names or dates may be hand painted on the miniature. 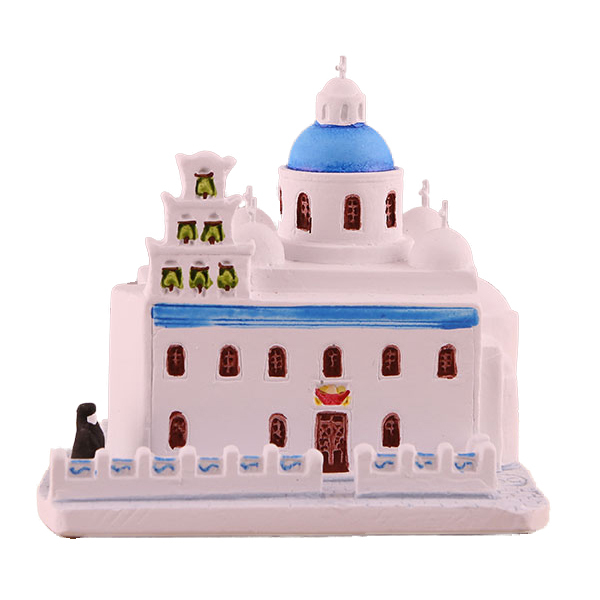 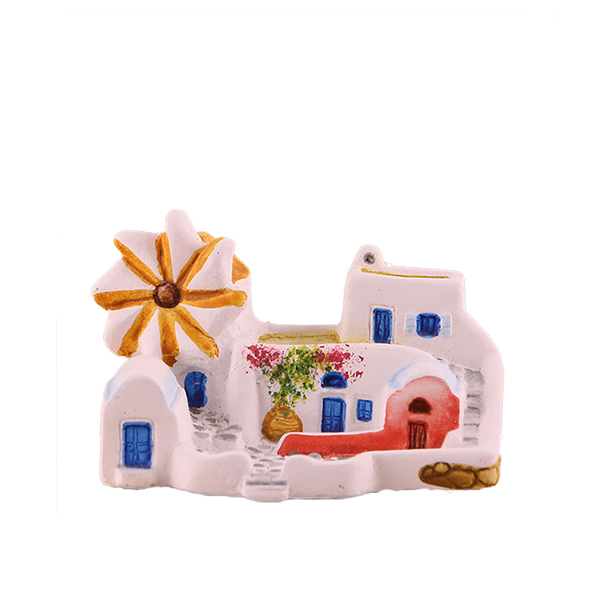 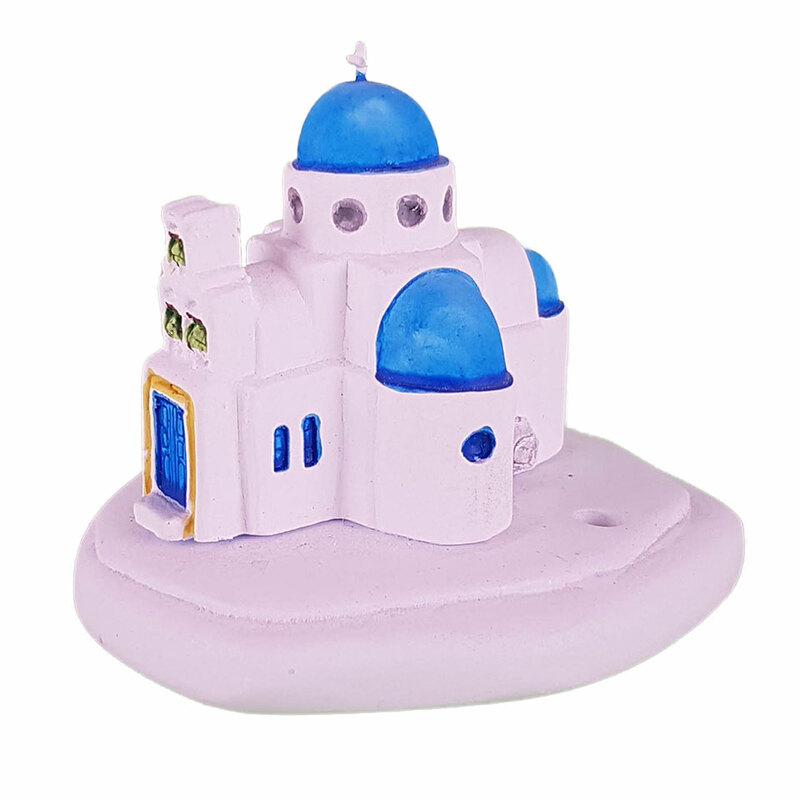 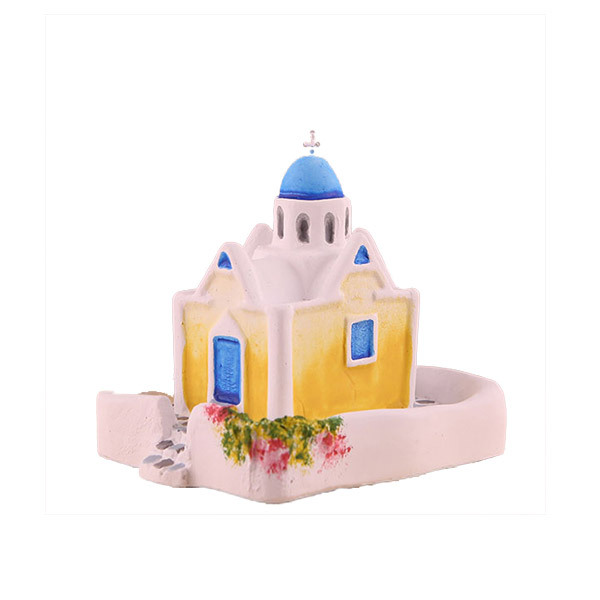 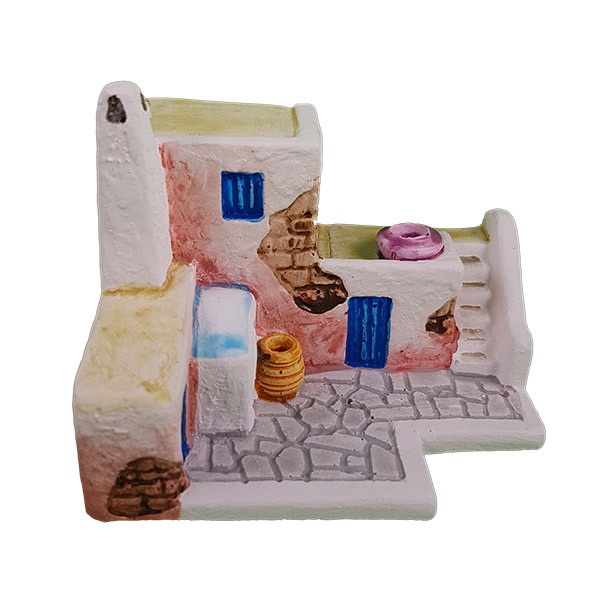 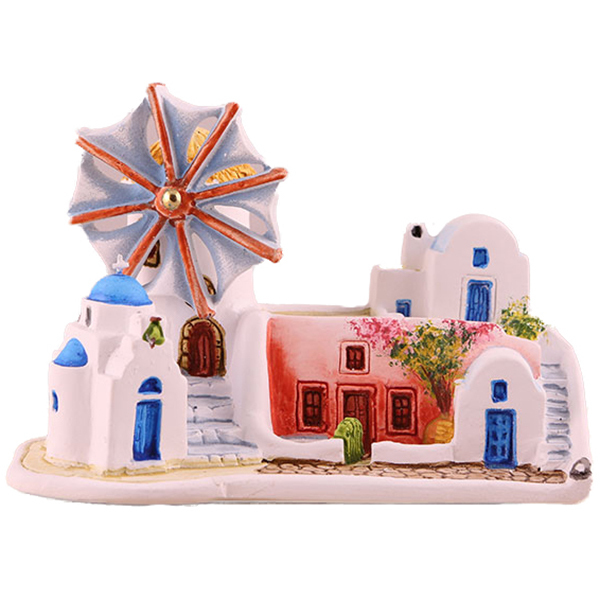 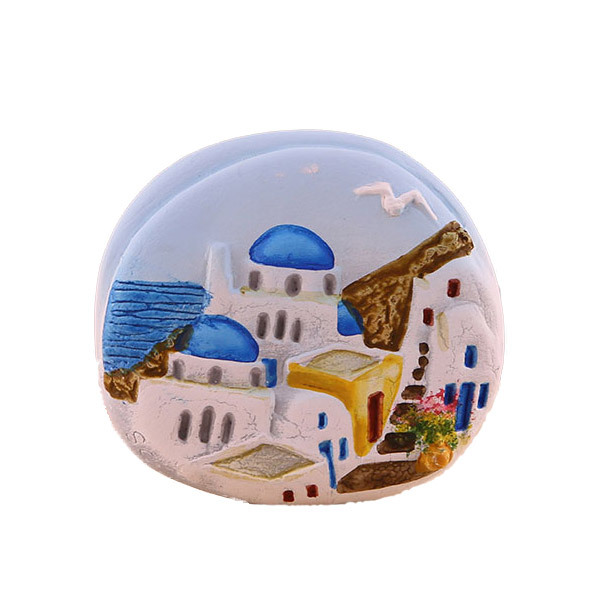 Enrich your souvenir collection with this special little miniature, or give it as a gift to someone who is in love with Santorini island!